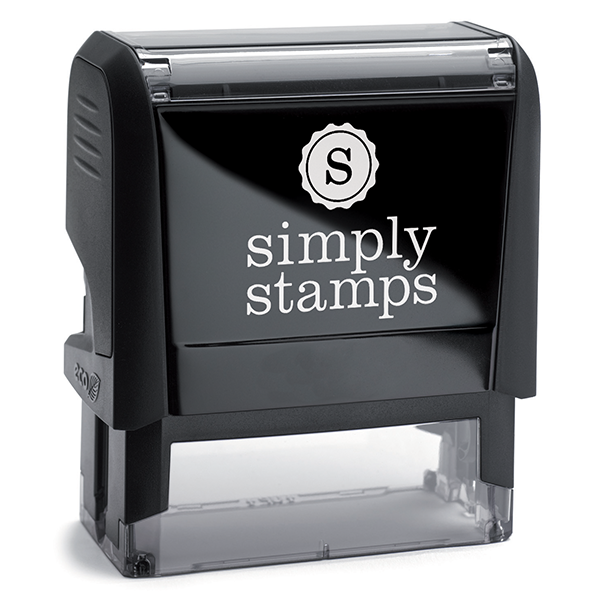 Custom rubber stamp features your logo in the center and your custom text at the top and bottom of the circle. Available in self-inking or traditional wooden handle style. Size: 1.625" or Upgrade to larger 2.0" diameter stamp for only $5 more! Upload your image file below. Note that logos should be one color (no gradients) in one of the following formats: jpg, png, gif, psd, pdf, ai, eps, tiff. Maximum file size is 8MB. Don't have an image file? No problem! Just simply tell us in the 'Special Request' section at checkout what you would like. We will do our best to find something to meet your needs. We will be in touch as soon as possible. Get your business finds the exposure it is deserving of with this Custom Rubber Stamp. Appropriate for business start ups and well founded businesses alike, incorporate this stamp to make an impression, and have the ability to turn virtually any surface into a branding opportunity. We here at Simply Stamps recommend for you to forward us your desired logo in its original vector artwork or at least 300DPI quality. All logos must be constrained to only one color only, and ideally black, but other ink colors are offered. Be sure to be sure to attach your logo in an email reply to your order confirmation! 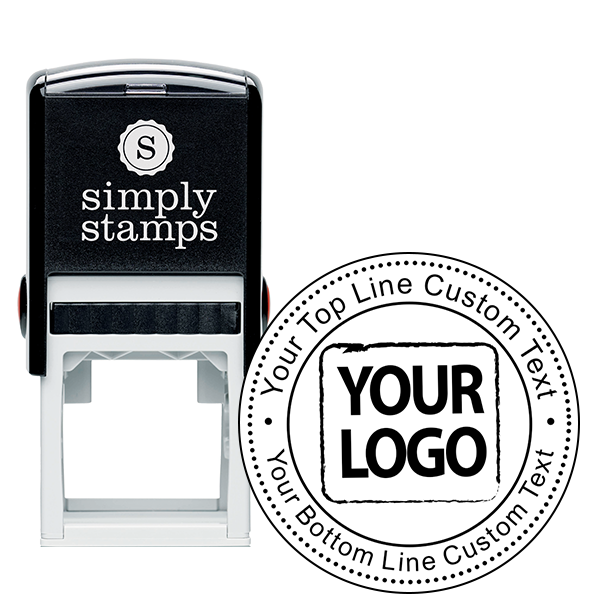 Purchase your new Logo Stamp here!